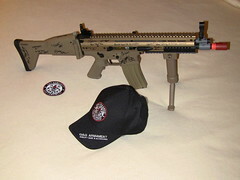 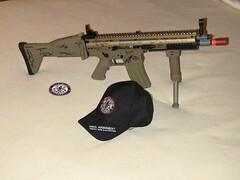 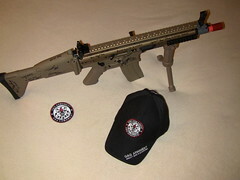 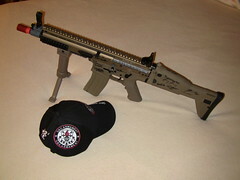 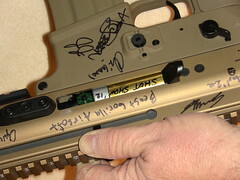 THUMPY’S SHOT SHOW UPDATE-LUCKY #13-KWA USA’s AMAZING GUNS in HD VIDEO! 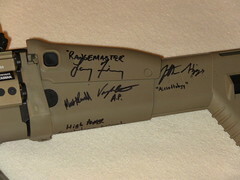 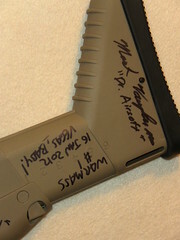 THUMPY SHOT SHOW Update #6-KWA Building a Sphinx! 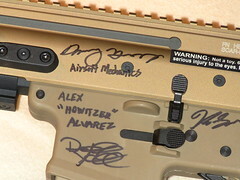 THUMPY’s SHOT SHOW Airsoft Update #5–KWA DETAILS! 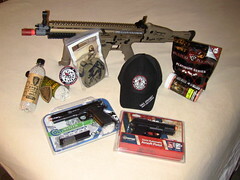 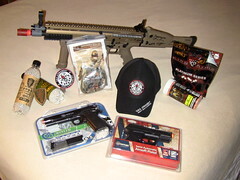 Thumpy SHOT SHOW News #4 KWA USA First Look!